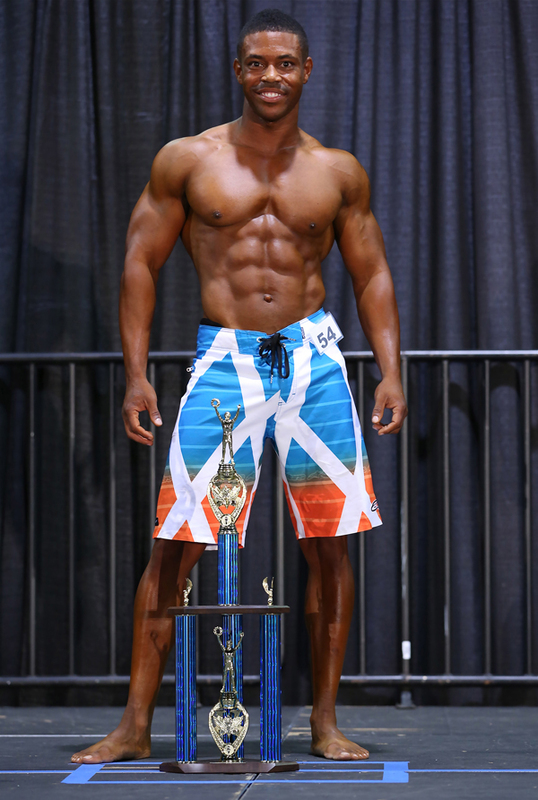 See below for all of the highlights from the NPC this past weekend! 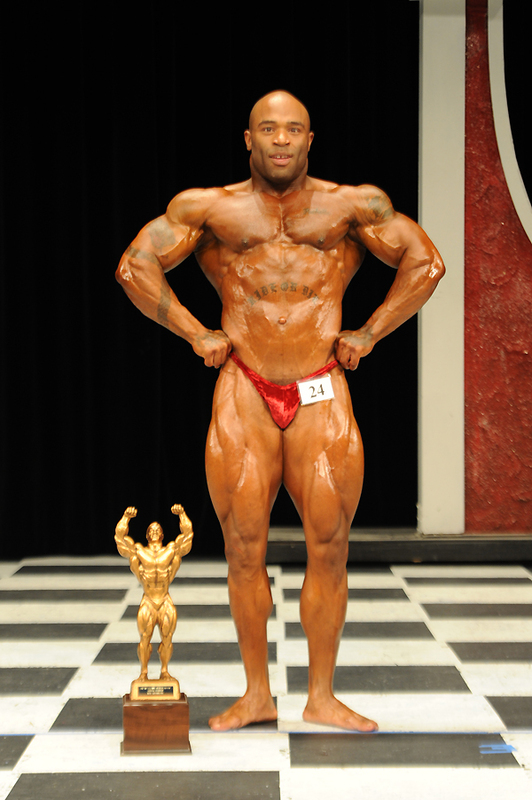 The contest was held at the Gwinnett Center in Atlanta, GA in front of a full house of NPC faithful. 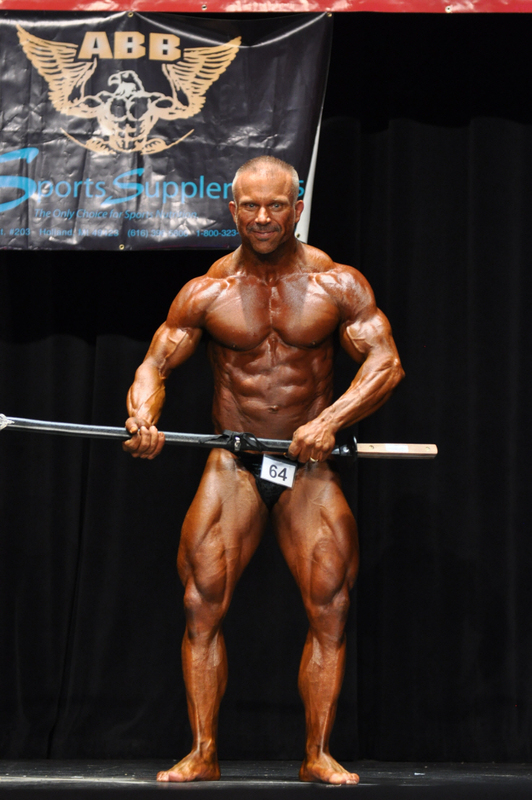 Promoted by NPC Georgia State Chairman, Ty (Ropeman) Felder, over 100 NPC Athletes competed for the coveted titles of this always popular national qualifier. 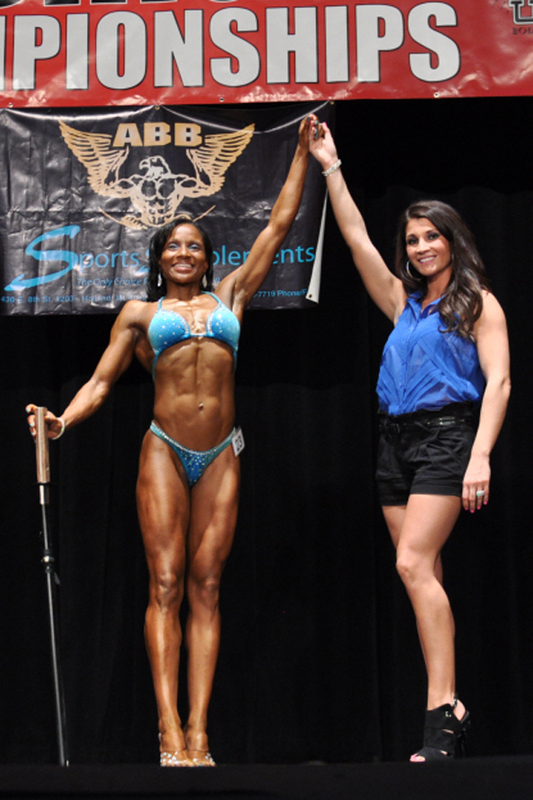 Lacey DeLuca won the Overall in Bikini for the third time this year, while two competitors – Hope Davis and Frances Mendez – won Overall titles in their respective divisions for the second time this year. DeLuca won the Overall in Bikini at the Pittsburgh Championships last week and the Steve Stone NY Metropolitans in March; Davis won the Overall in Figure in the Pittsburgh, while Mendez won the Overall in Women’s Physique at the Panhandle Showdown on April 14. Now in it’s 15th year, the Mike Francois Classic continues to grow. 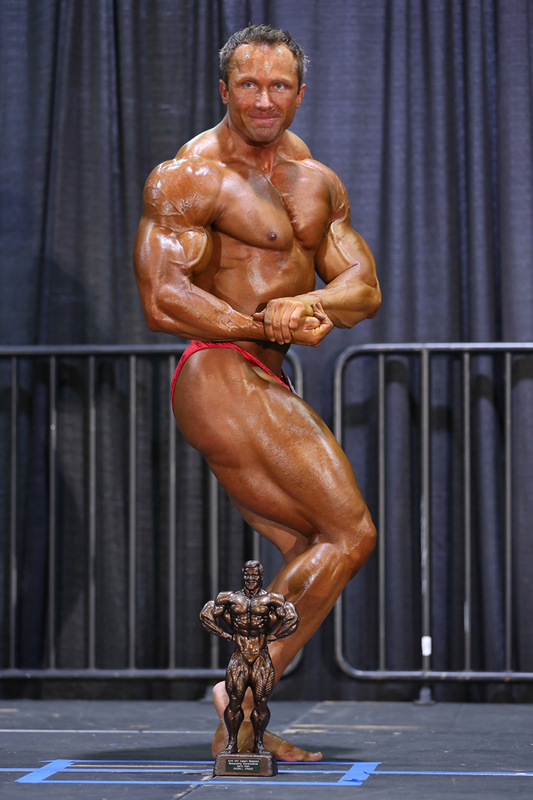 This year, the contest boasted a record-breaking 175 competitors. 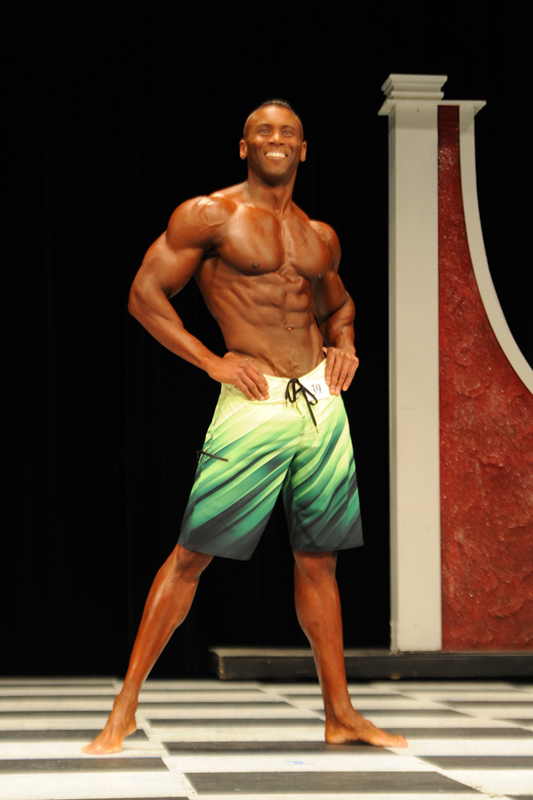 Michael Anderson, the NPC Athlete of the Month in March in the Men’s Physique Division, won his second overall title of the year. Next articleIFBB New York Pro Preview!